Viacom 18 has launched VOD Platform for VOOT in Mumbai. It will advertise VOD platform for Android, iOS and Web users. VOOT originals include the Indian celebrity characters and different kind of kids Characters. Viacom 18 Voot features are explained here. Their services are for both Mobile and desktop users. It is easy to use and for advertising purpose. VOOT further introduce premium and subscription models. It is available on iOS and Android platforms. VOOT application is offering more than 17000 hours of content. The platform has also targeted the kids with different kid-friendly content. The Viacom 18 Voot platform has planned six originals which were going to introduce the top shows. Over 201 million Smartphone users are spending their time online with entertainment as the price point. The digital advertising in which the video on demand category was set to develop around 1 billion USD by 2020. The platform was launching other four original web series. This is a guide for how to use Video on demand platform. 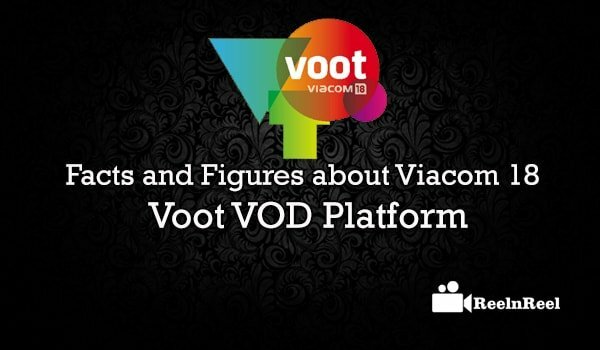 We have classified 20 facts and figures about Viacom 18 VOD VOOT platform. Make use it for further reference of the VOD VOOT platform.